LoanLogics scales to storage demands in days instead of weeks using AWS Storage Gateway and Amazon Elastic File System (Amazon EFS). 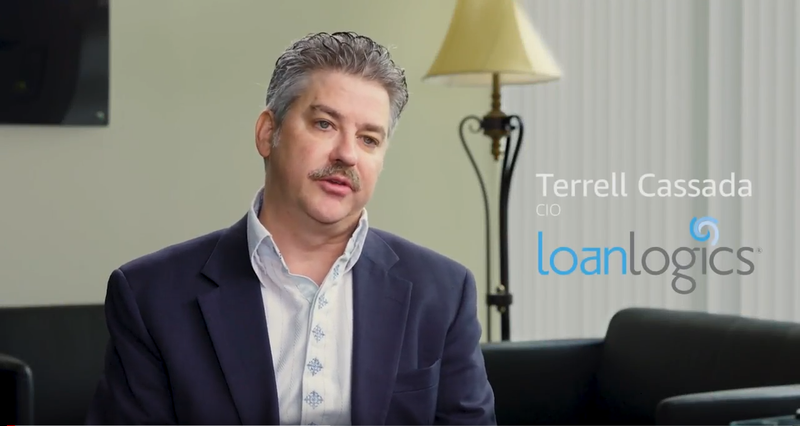 LoanLogics is a software company that helps its customers validate compliance and manage risk during the manufacture and acquisition of loan assets. By migrating all in on the AWS Cloud, LoanLogics' product and development teams have more time to focus on delivering value to customers. Learn more about cloud storage with AWS.